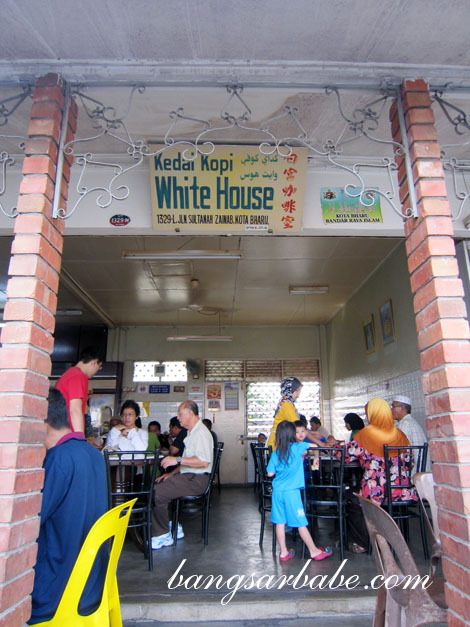 White House in Kota Bharu is an institution; it is so popular among locals and tourists that even before the place opens at 8am, there is already a queue at the door. They say third time is a charm. White House doesn’t have a fixed day off and the previous two visits we made left us disappointed. The toast had a light and crispy exterior, with a fluffy and moist centre. This came with a side of cold butter and kaya. 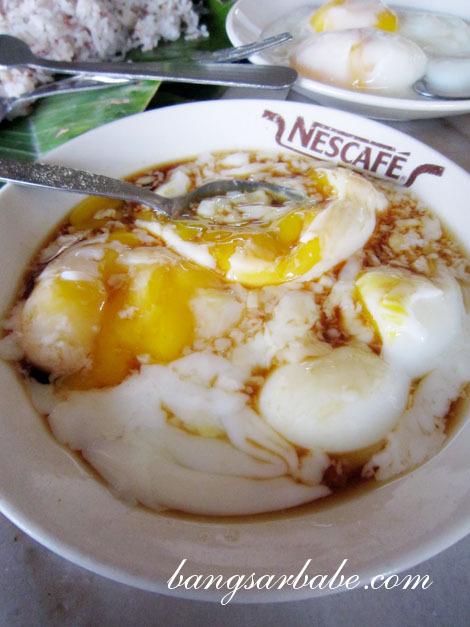 I found the kaya very tasty – it was light in colour and richly eggy with a good balance of sweetness. According to the owner, authentic kaya should be light in colour; I bought a small tub of kaya to enjoy at home. 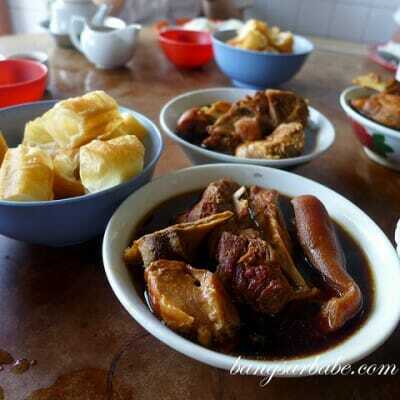 The combination of warm crusty toast, slightly melted butter and rich kaya was simple yet delicious. 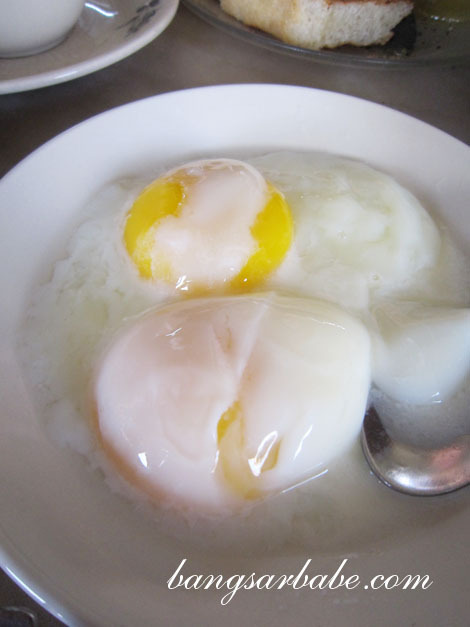 The soft-boiled eggs were cooked just right and were evenly wobbly. Good stuff! 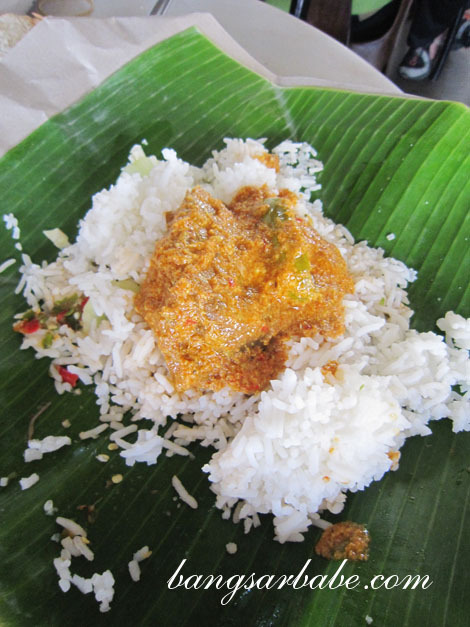 One of White House’s specialties is the Nasi Dagang (RM3.50). 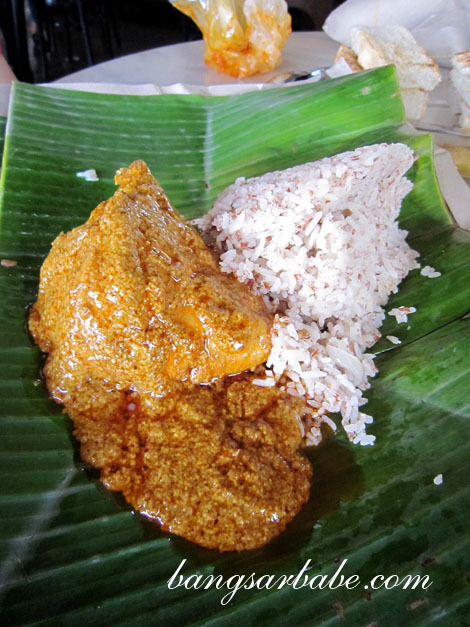 The unpolished rice had a firm yet fluffy texture and came with a side of chicken rendang. I would have liked the chicken thigh, but I got the chicken breast instead. That said, the rendang gravy was thick, spicy and aromatic. I also tried a few bites of the Nasi Ikan Tongkol (RM3), which my mother in-law had. I liked the fish, but didn’t think the white rice did it justice. Even the fried chicken version suffered the same fate. 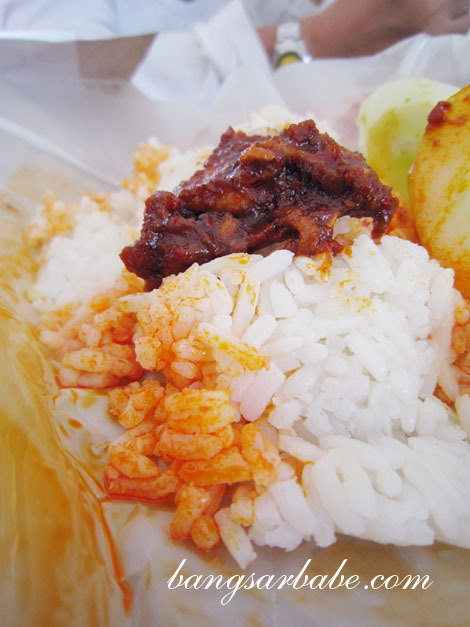 The Nasi Lemak (RM1.50) looked unassuming, but the sambal packed a wallop. Despite that small spoonful, the sambal was quite spicy even for me. Pretty decent stuff. 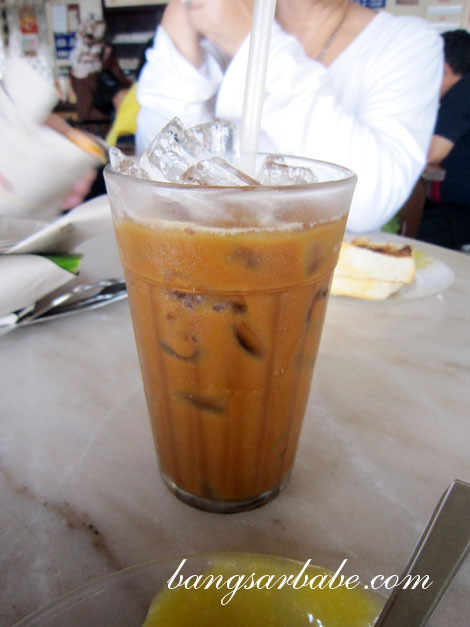 The iced coffee was smooth and thick with a good roasted aroma. 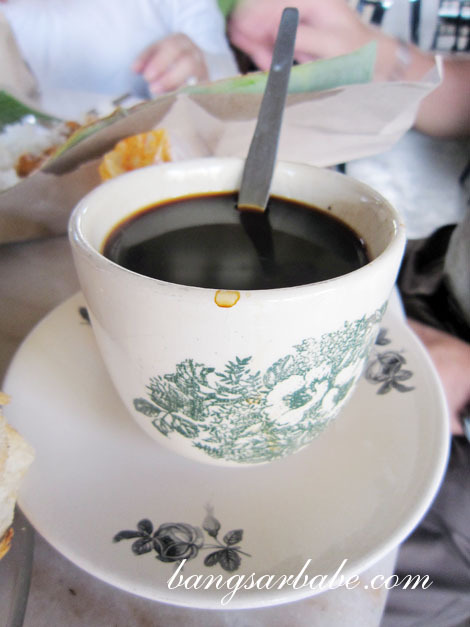 While it’s no Ipoh white coffee, it still makes a pretty good cuppa. The hot version (RM1.50) was better than the former, especially when eaten with the toast. Our bill came up to RM40 for the 4 of us (inclusive of 3 additional packets of nasi dagang to go). I would like to come back again when I hit the east coast, but the unpredictable day-offs is quite a turn-off. Imagine driving there only to find the place close. 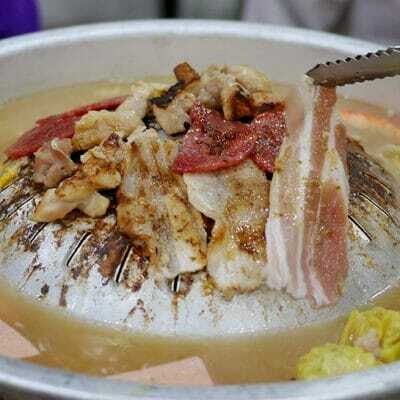 Potong steam! Verdict: One of the must-try places in Kota Bharu. But don’t expect 5-star service here. sighh .. the only problem is that the place is at Kota Bharu..
the name of the place it cute! 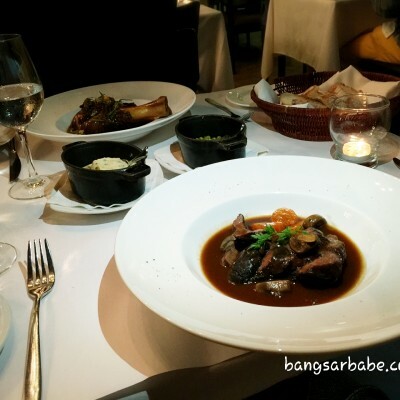 food looks decent and I certainly would not mind trying this when I m in KB! So annoying when places don’t allow photos! What are they thinking? If the food is good, they shouldn’t worry too much about ppl taking photos. Usually those that are scared are bcos they worry about bad publicity. All food looks good and decent to me esp Nasi Dagang and half boiled eggs. Wait till you try them! 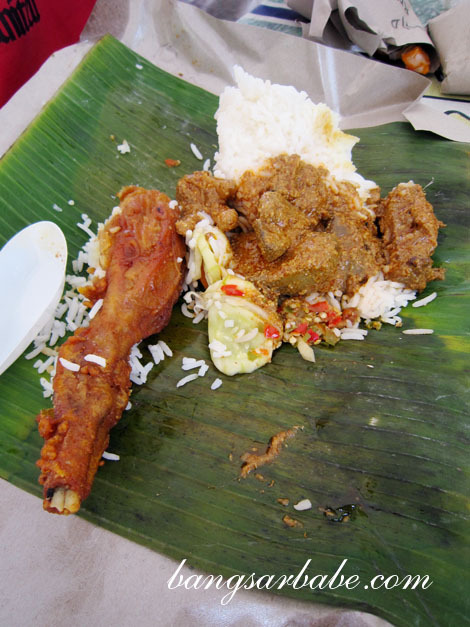 OMG i miss nasi dagang!!! Thanks for writing this! It is indeed an “institution” and undeniably a pride to all of us, the Kelantanese!